No this isn’t a set, it’s your dream home come to real life. On a perfect day in early fall in Westport, Connecticut Barry shot this gem for J.Tallman Builders. 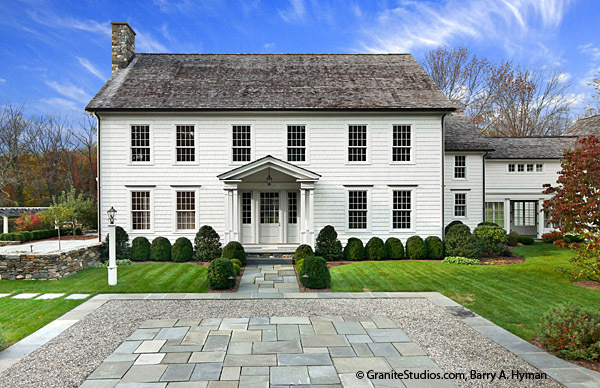 The house was the perfect mix of modern and old New England charm. Check out more fantastic work from J. Tallman Builders!